It’s been a late night baking biscotti and making large batches of caramelised nuts and these incredibly moreish spicy nuts for bagging up as part of the Christmas gift baskets I am making. Tomorrow is peanut butter fudge, chestnut truffles and florentines! I can’t wait to have it all made and start putting pretty baskets together. 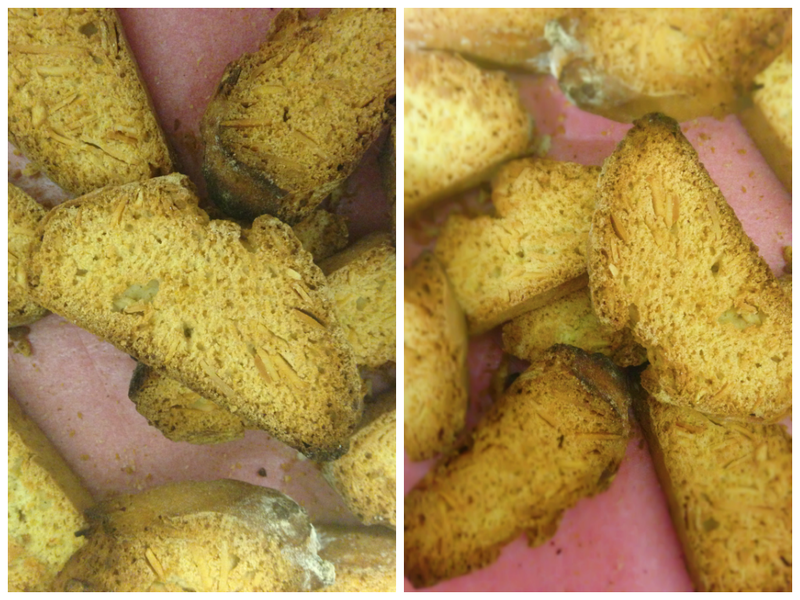 The biscotti is based on this recipe from Madhuram. I simply used 1 cup of flaked almonds instead of the cranberries and pistachios and swapped the vanilla for a teaspoon of the sweet spice blend I was sent from Germany which has a wonderful floral, fruity fragrance. The dough was really nice to work with once a little extra flour was added to stop the stickiness and the loaves cut beautifully, barely a crumbled biscotti in sight. 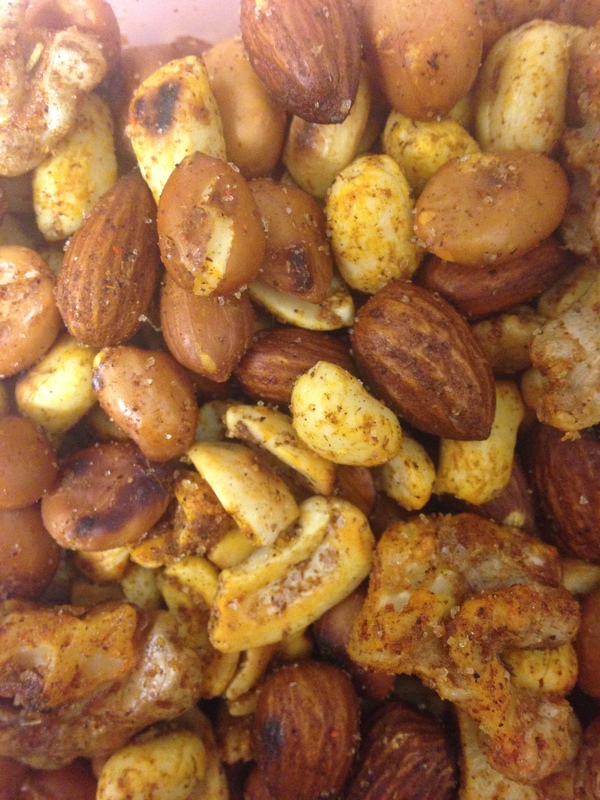 The spicy nuts are so easy to put together and even if you aren’t making them as a gift, they will be great served in a bowl for snacking on over the festive season (or any time!) and will be great to serve with drinks. 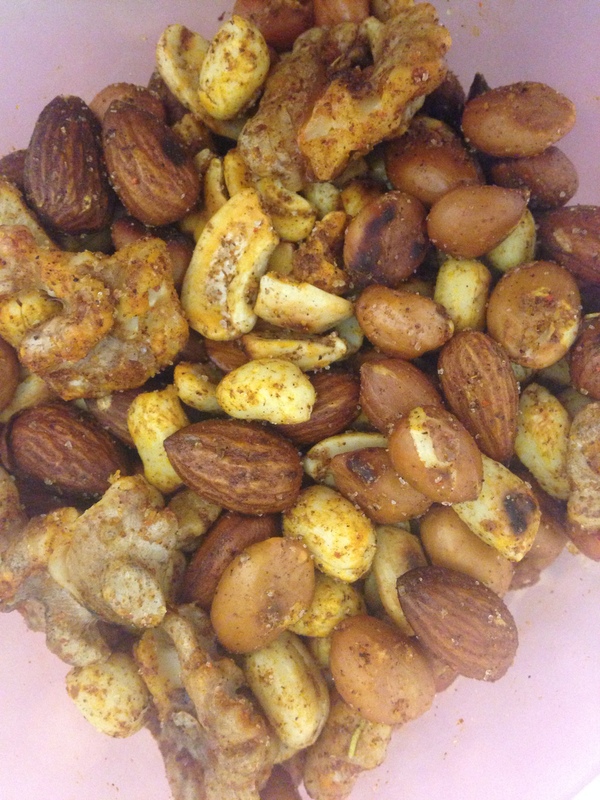 I simply added a teaspoon of oil to a shallow pan on a medium heat, added a 1/2 teaspoon each of dried rosemary, rock salt, unsmoked paprika and chilli powder and heated just until fragrant before adding 200g of raw mixed nuts. I stirred constantly for a few minutes until all the nuts were coated in the spices and were lightly coloured and smelling toasty. Leave to cool then store in an airtight container. 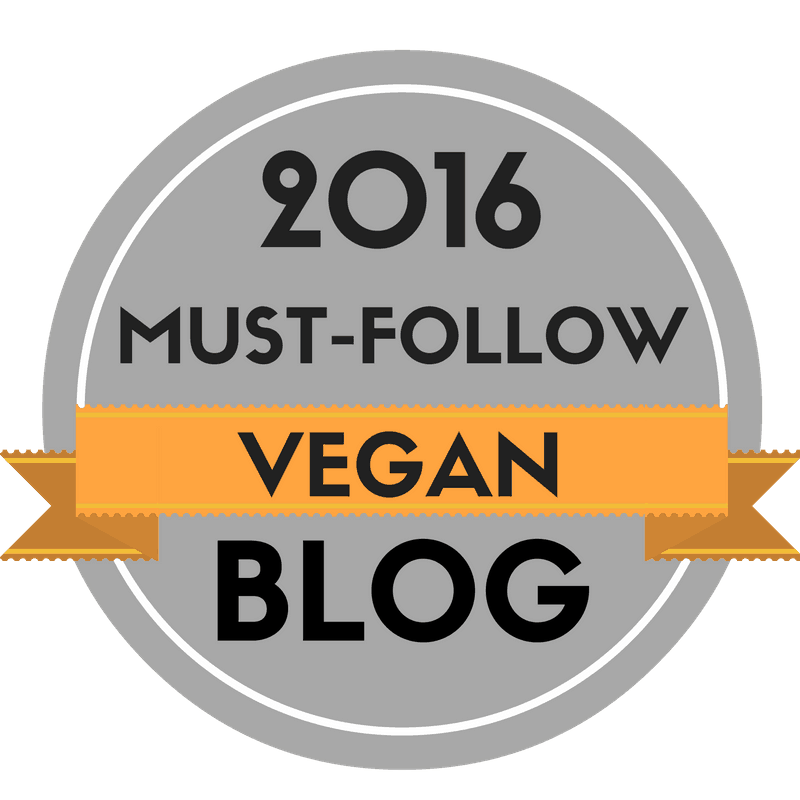 This entry was posted in Christmas, Cookies, Gifts, vegan, Vegetarian and tagged baking, biscotti, CHRISTMAS, food, food gift, nuts, recipe, vegan, vegetarian. Bookmark the permalink. Thank you, they are nice and spicy! 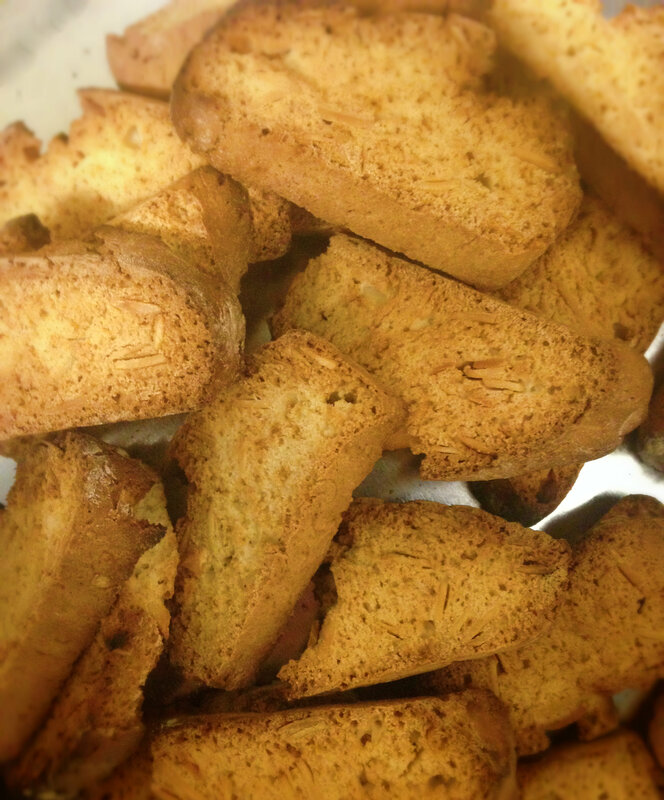 These look gorgeous, nothing better than some biscotti with a strong coffee at about 11 to perk you up! We made some pistachio and dark chocolate ones as well as hazelnut, orange zest and cranberry which went down really well last year. Definitely be trying this combination! Those flavour combinations sound delicious! I bet they were super pretty too! 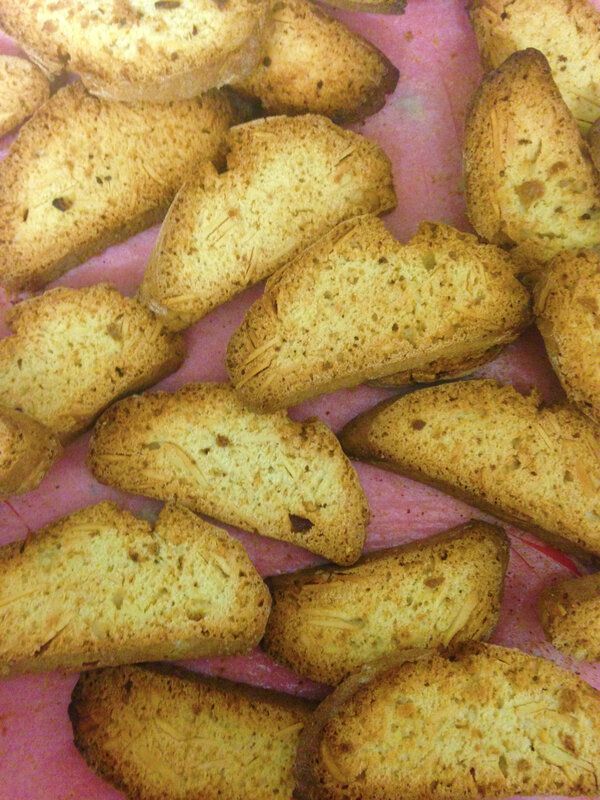 I love biscotti and this recipe looks delicious! Biscotti is amazing, I always have to make it at Christmas! I’ll take an extra cup of coffee for those! I love biscotti! Your recipe looks amazing! Biscotti is so yummy! Thank you! Yum! I love this recipe. Lucky recipients! I love biscotti! Will have to wait til the new year though, just not enough time anymore! It will be just as delicious in the new year! While I know that you have been nominated for this award many times, I simply had to nominate you for the WordPress Family Award (http://wp.me/p3Nc97-hM). Do continue posting your lovely recipes and being the warm and sunny person that you are! Thank you so much Ahila, that is really precious. I’ve never been a fan of biscotti but I wouldn’t say no to these! 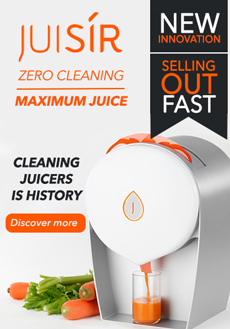 You never know, you may have found the game-changer! Merry Christmas!